PANDORA designs, manufactures and markets hand-finished and modern jewellery made from genuine materials at affordable prices. 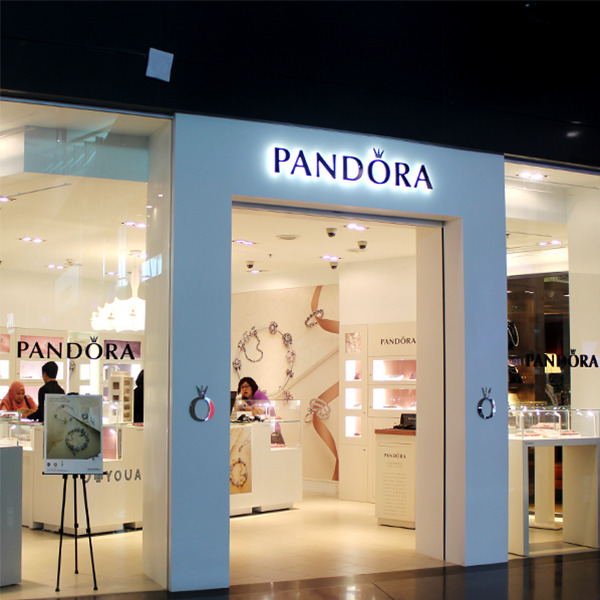 PANDORA was founded in 1982 and headquartered in Copenhagen, Denmark. PANDORA inspires women across the world to express their female individuality. PANDORA’s feminine universe of jewellery made for you to create and combine. Choose from a wealth of charms, bracelets, rings, earrings, necklaces, pendants and express your personal style and individuality.